The man behind the mighty morphin power rangers is planning a ton more sequels, is it a good idea? 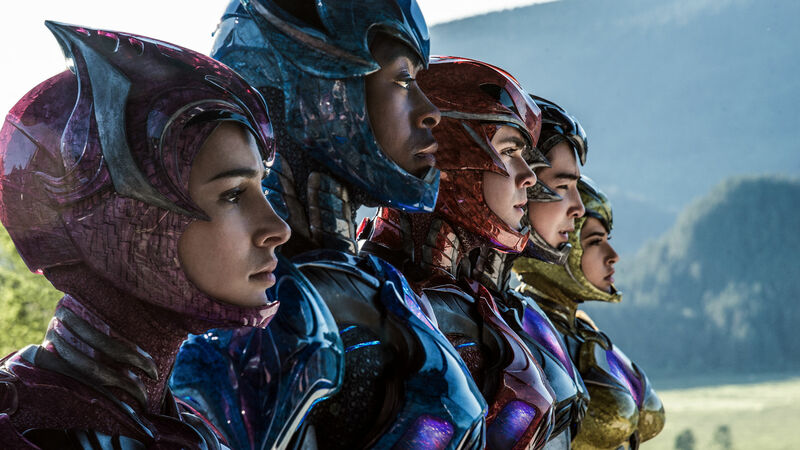 With a further six Power Rangers films reportedly on the way in the coming years, the man behind the franchise, Haim Saban, has his work cut out for him in ensuring fans keep on coming back. Thankfully, here at loaded we’re pretty big fans of the Rangers and, after viewing the reboot, have a few ideas about what direction the new movies need to take. Here are seven suggestions for how to make this beloved series a huge success. 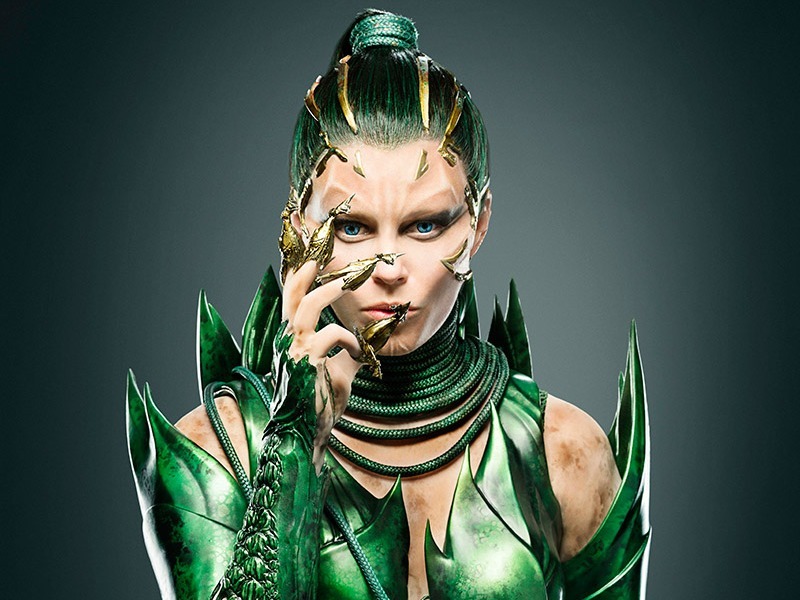 While the corny factor is an essential part of the Power Rangers charm, Elizabeth Banks arguably went a little too far with the cringe. The group of unknown actors playing the Rangers brought a decent level of honesty to an outlandish concept. Banks should have done the same. She did it in the Hunger Games, but her version of Rita was like a weird evil, panto version of Effie. We suggest they bring back Rita with an actress who does evil perfectly, perhaps Helena Bonham Carter? That or someone needs to have a word with Banks. 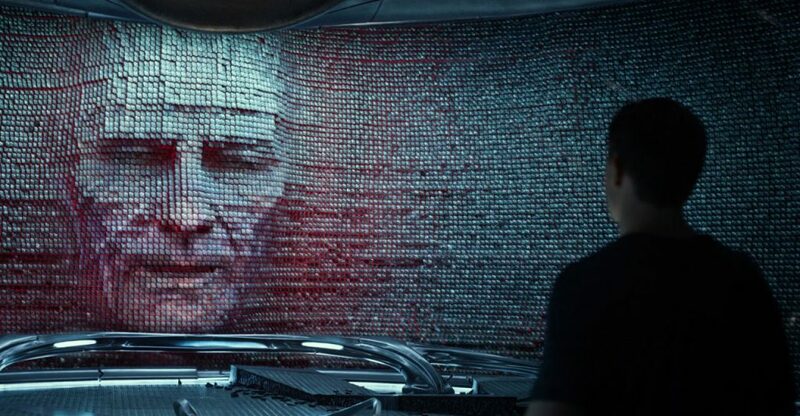 Cranston is being praised by critics for his performance as the disembodied head and alien mentor of the Power Rangers. His take on Zordon is nuanced and subtle; it’s a side of the bigger than life actor we’re not used to seeing. We hope he returns for all six films; the actor also has a long history with the series, he voiced many monster enemies of the Rangers and was apparently also the namesake for Billy Cranston, The Blue Ranger. Not sure, the original actor who played said Ranger is happy about that. Apparently, he and Cranston didn’t quite get along back in the day. It was kind of thrilling seeing Amy Jo Johnson and Jason David Frank in the crowd during a pivotal action sequence featuring the Zords. However, they didn’t get a speaking role which was disappointing. The feeling of nostalgia from bringing back the original Rangers would be palpable and appealing to longtime fans. 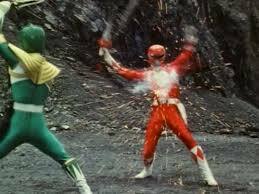 Hopefully, the filmmakers can honour the past with a few more appearances from the pink and green ranger. We’d like to see the first Red Ranger, Austin St John thrown in the mix as well. 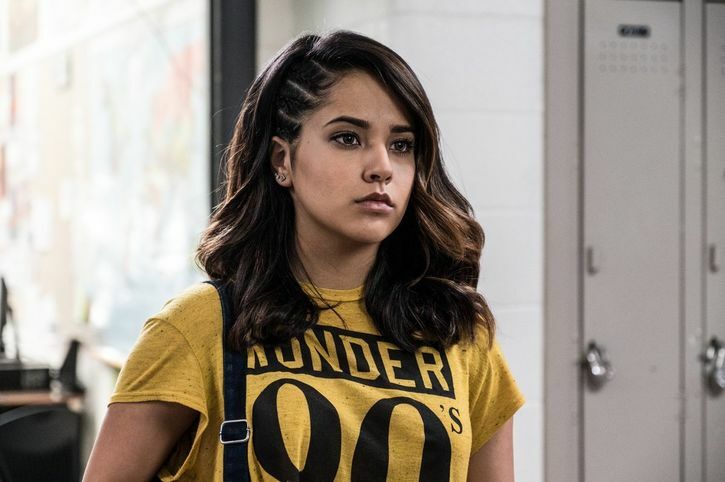 The movie is gaining praise for introducing its first LGBT power ranger, in the form of Yellow Ranger Trini Kwan, played with appropriate attitude by pop-star Becky G. We’d like to see them put money where their mouth is though and give her a little action in the form of a love interest. Saban and his team have always had diversity down with their varied casting – time to address societal norms. 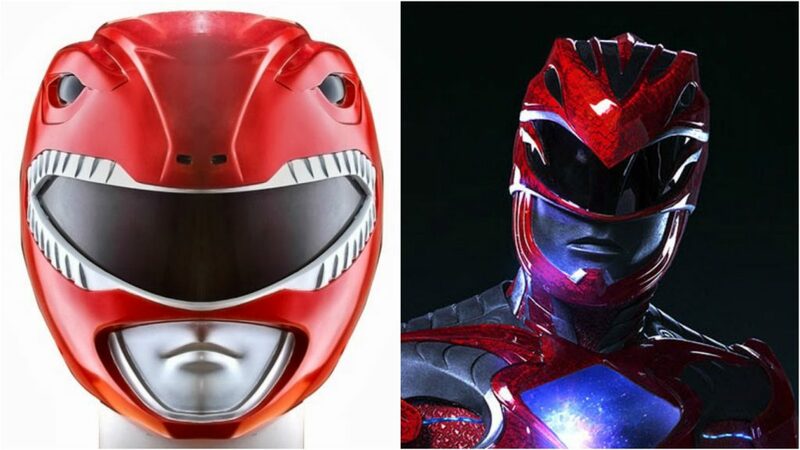 The Power Rangers were always distinctive with their particular helmet shapes, mimicking the dinosaur forms of their Zords. The helmets on the new Rangers were hi-tech and slick but sometimes it is ok to stick to what worked so well before. Giving each Ranger individuality on the battlefield is a must. A highlight of the original series was arguably the martial arts-heavy fight scenes, while the movie had a few fight montages with Rita’s rocky goons and a hilarious training sequence with the Bill Hader voiced Alpha 5, we still need to see more of what the teenagers with attitude got going on. 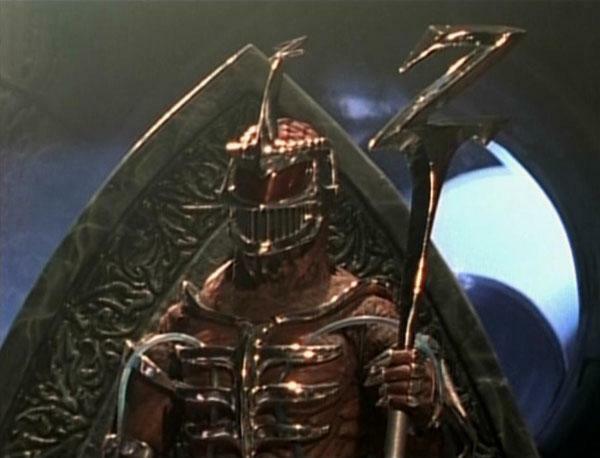 While the Rangers faced many a villain during their TV tenure, Rita’s boss Lord Zedd was by far the worst in the best way. His general aesthetic was pretty scary for kids TV, but his skeletal-like armour and exposed brain would still stand up well with today’s audiences. Also with a Lord Zedd storyline, we can explore a bit more of Rita’s backstory by figuring out just how Zedd made her so evil in the first place. Either way, we’re happy to see the Rangers back fighting fit, but perhaps Saban and his crew can heed the words of we superfans at loaded.